Sandos Caracol is eco-certified! We're proud to be a part of the famous Rainforest Alliance, an organization that recognizes business who fulfill eco-friendly practices. For several years in a row now, Sandos Caracol Eco Resort has passed its Rainforest Alliance verification with flying colors. After an extensive review of the resort’s services, eco programs and facilities, the prestigious Rainforest Alliance organization honors Sandos Caracol with an annual verification to recognize the hotel as a true eco-friendly resort. Our resort has numerous programs and activities that make us a true eco resort and have helped us earn this revered recognition, like our work with the local Maya community, our All-Nature Experience with daily eco activities for guests, and our animal rescue and repopulation programs. 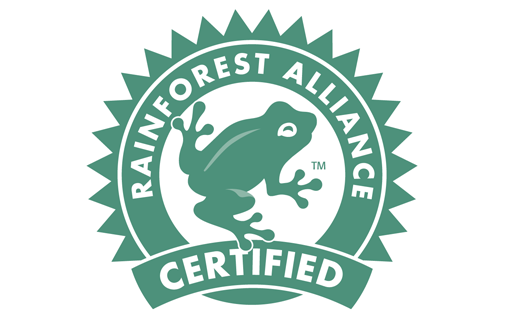 With a history dating back over 30 years, the Rainforest Alliance is a thriving organization that strives to prevent deforestation and environmental destruction across the globe by helping farmers, foresters, travel-related businesses and other industries to channel their eco practices toward greater sustainable development. Through their verification programs, the Rainforest Alliance helps conscious consumers (like our guests!) to easily identify sustainable businesses and hotels. What makes us an eco-resort?